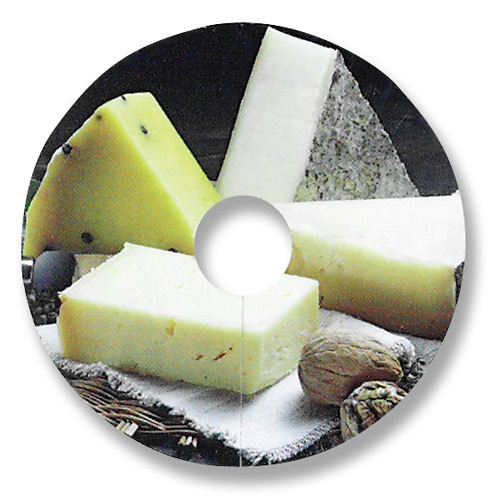 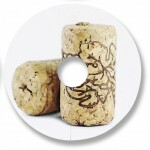 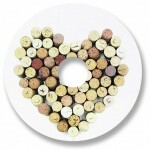 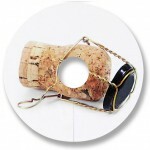 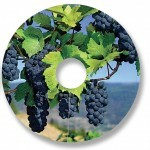 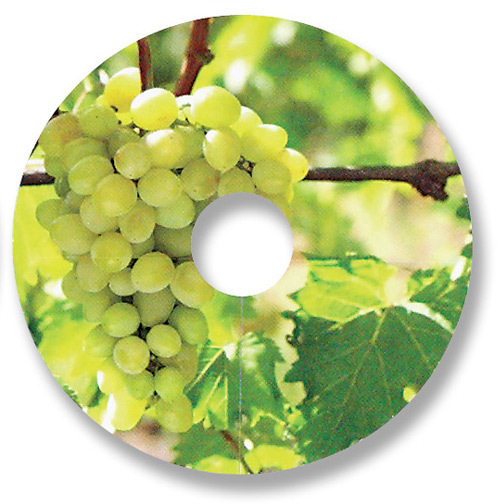 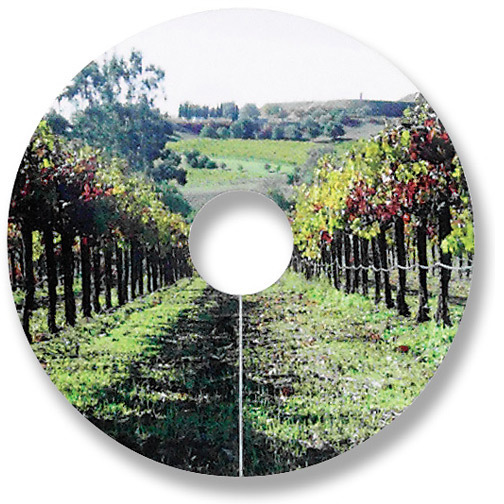 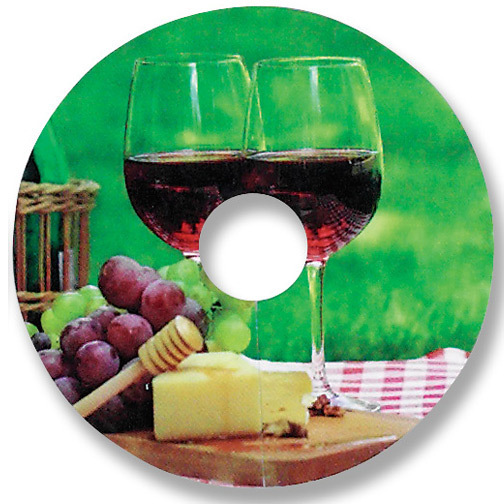 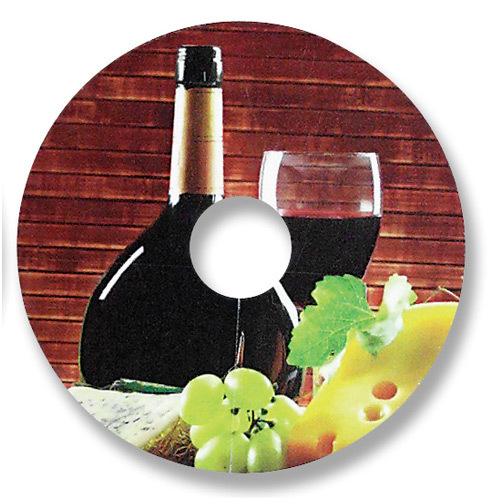 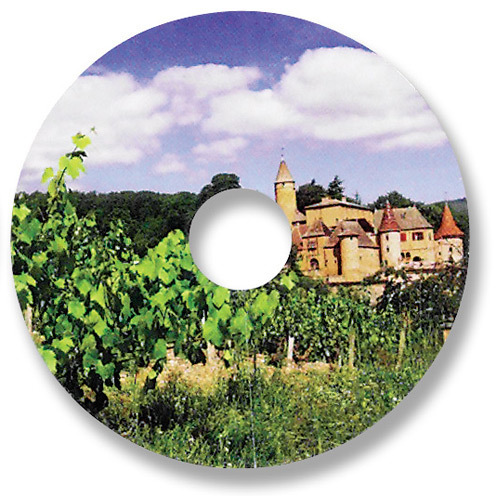 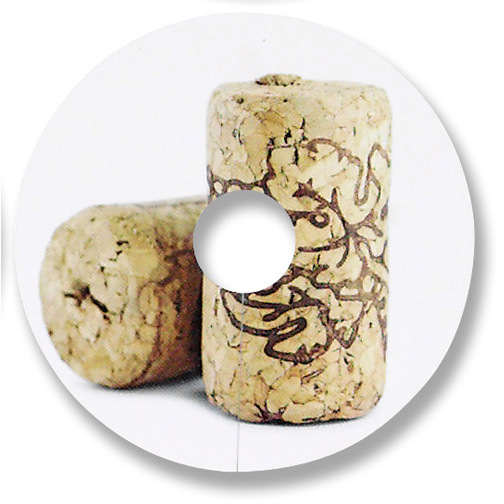 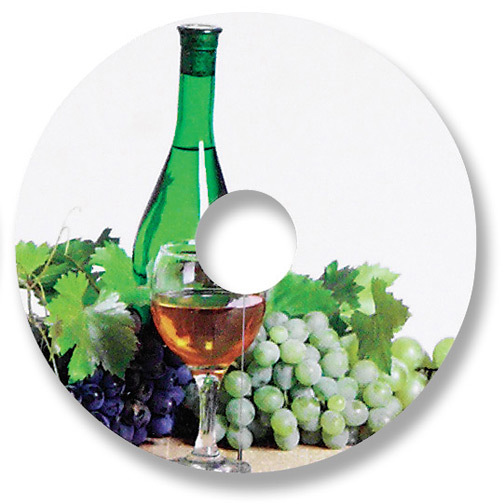 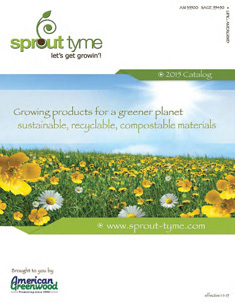 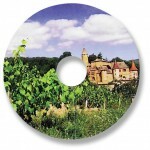 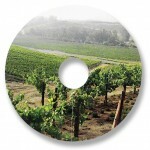 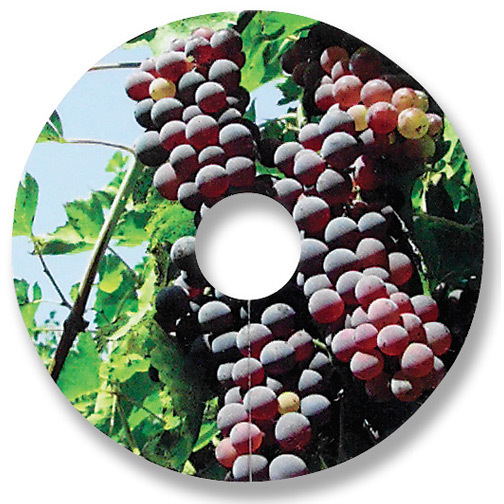 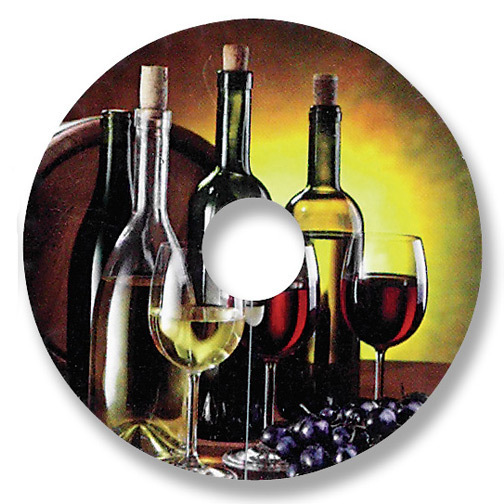 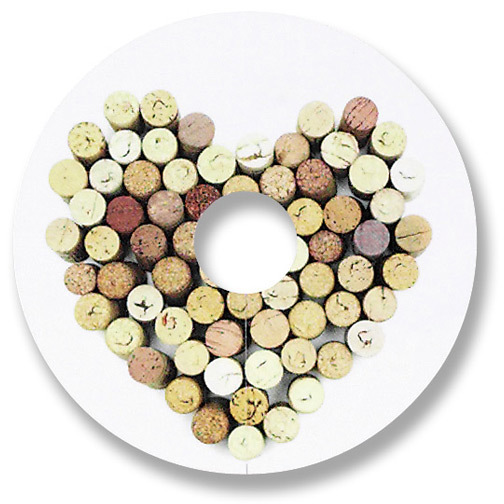 Our wine glass tags are printed on compostable eggshell-like material. 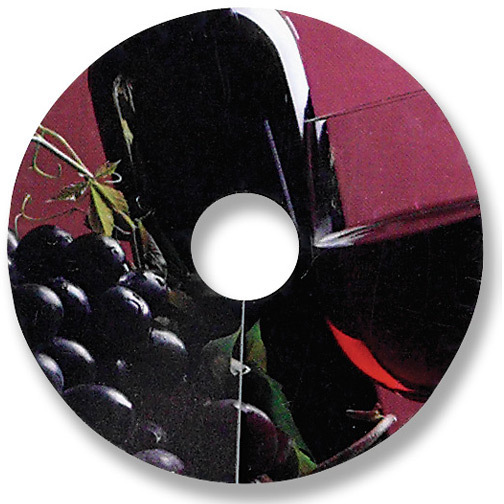 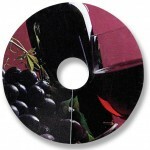 Your message or logo is printed in full color on one side and an assortment of 15 stock wine graphics (pictured) are printed on the opposite side. Wine tags are also available with a name space for individual guests to write their name on their wine tag. 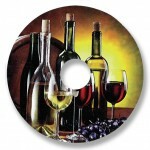 This item is the perfect addition to parties, fund raisers, charity events, etc.